Here are the Rewards Canada Top 5 Credit Card Sign Up offers for the month of February! This is not a 'best' credit card list like our Top Travel Rewards Credit Card rankings but instead a look at cards that have very good acquisition offers. As always when choosing a card you should always take other factors into account other than the sign up bonus, but when most or all of these cards are first year free, they can and do pay off even when not taking into account insurance packages and other non-reward benefits. In fact all 5 cards on this list for February are first year free so you can try them out at no cost, get over $1,000 in rewards and decide later on if the card is right for you. All the while earning the sign up bonus which can be used to subsidize your travels! No change this month from January. Same 5 cards. Hopefully someone steps up next month with something big and more attractive so this list can change! A newcomer to our monthly Top 5 sign up offers, the American Express Air Miles Platinum card comes first year free and comes with a 2,000 Reward Miles sign up bonus when you complete $500 in spending in the first three months. That 2,000 Miles is worth anywhere from $220 to $300 in flight value when you get around to redeeming them. A very strong card in the earn category for Gas, Grocery and Dining/Entertainment purchases, the current sign up bonus for the Scotiabank Gold American Express Card is 20,000 points when you reach $500 in spending in the first three months. That 20,000 points is equal to a $200 travel credit and since this card is a book anywhere card you can book the travel how you want when you want and when the charge shows up on your account you can redeem the points against the charge. 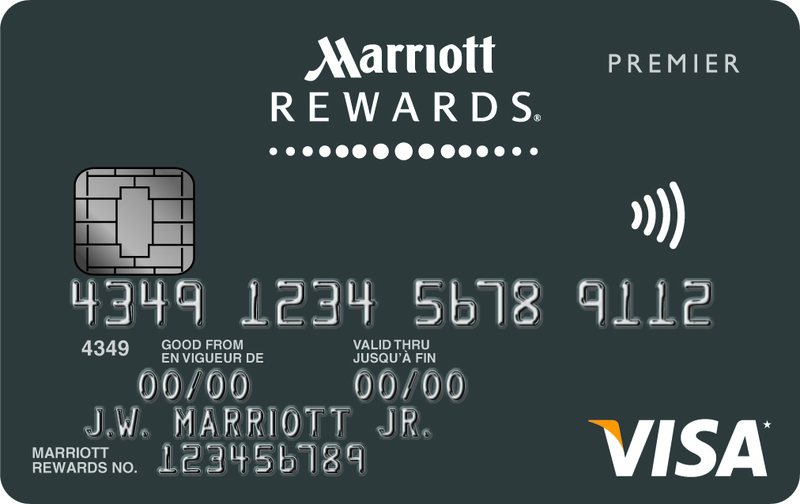 The card normally has a $99 annual fee but of course that is waived in the first year! 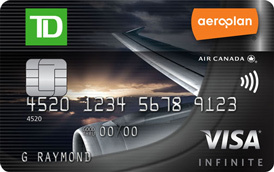 Back to its standard sign up bonus of 15,000 miles the TD Aeroplan Visa Infinite Card remains here since it still has the first year fee waived. That means those 15,000 are free and worth well over $200 and you'll save the $120 fee in the first year.